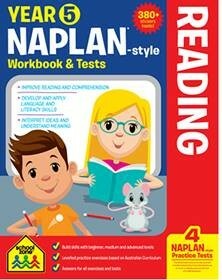 These workbooks will give children confidence in the real test, building a social foundation for each subject area. Practice exercises with hot tips to reinforce curriculum concepts. Two pages of reward stickers.